How would it be if your smartphone pays you some extra cash? I know you must be spending a heck lot of time on social media, WhatsApp etc. Though, there is nothing wrong with it. But let’s imagine, isn’t it be great if you spend your time wisely and at the same time make money out of it to pay your bills? Isn’t it be great that an extra $100 gets added to your account every month? I know it isn’t that much. But, hey it’s like free cash and who doesn’t need it? 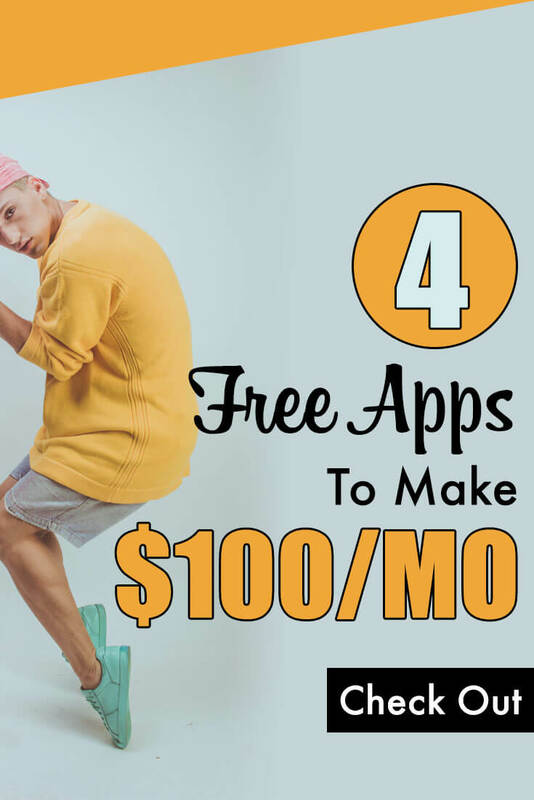 So, if you are ready to get those $100, then today, I am going to show 4 legit money making apps that can help you to make an extra $100/month just by doing some simple work. Now, I am not bluffing as I have made some real cash. 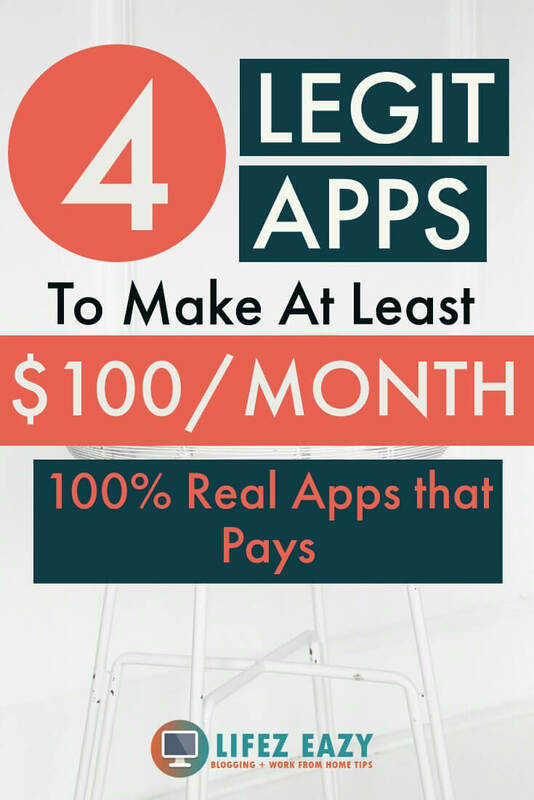 These are 100% legit apps and people are making some good pocket money by using it on a daily basis. 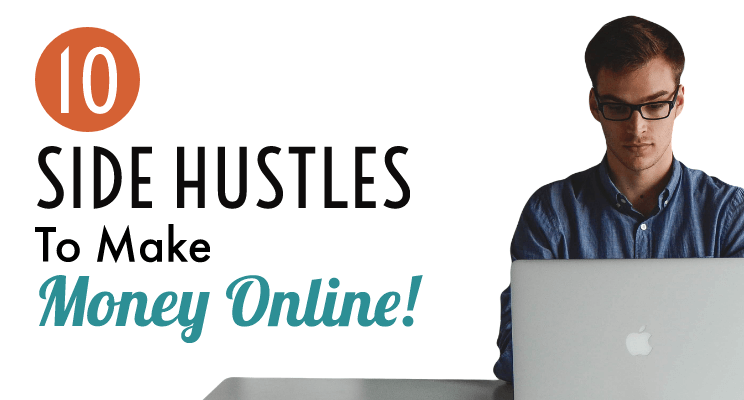 Wanna Make Some Extra Cash in your free time? 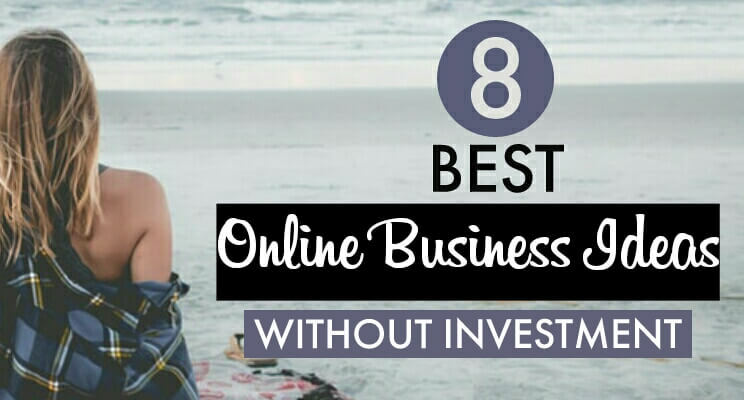 Then simply sign-up & start using these programs! 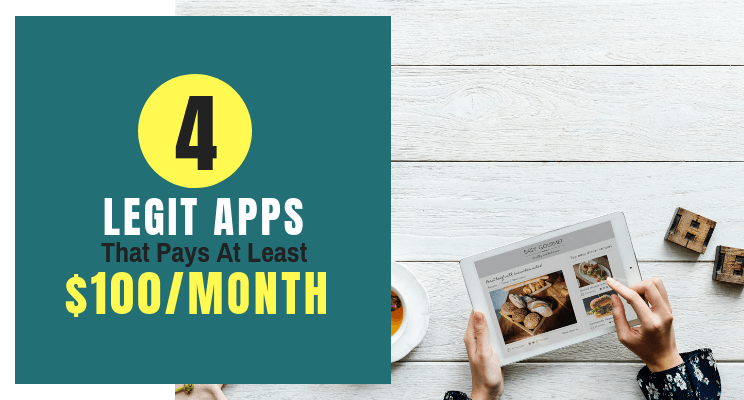 The key to earning money from smartphone apps is the consistency. 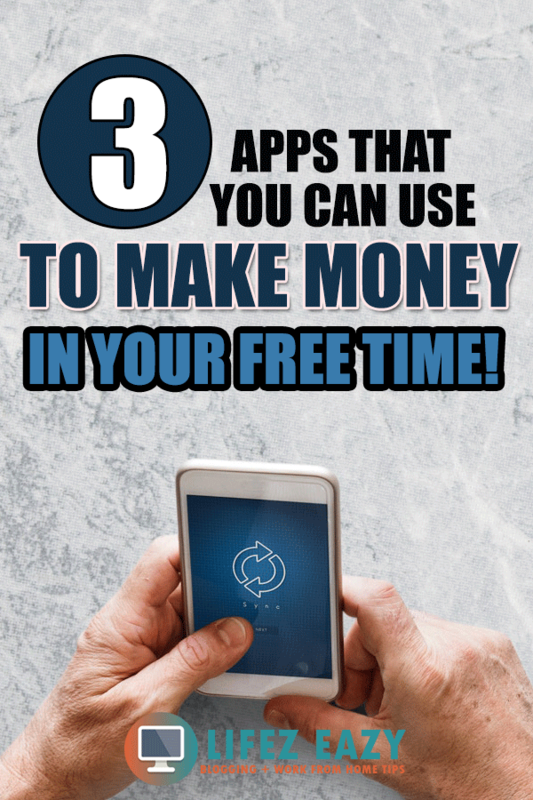 If you are consistent, then you will surely make some chunks of money using these apps. These are quite easy to use and the main strategy that works with these apps are the referrals. Referrals can help you to leverage your money than you would normally earn. VeeU is a legit money making app where you can make money by watching videos online. It is available for both Android and IOS. When you register in this app, you will get an interface similar to Instagram where you can find many funny videos. Watching these videos will give you some coins. If you like, comment, share or pick any of these videos, you will get extra coins. Also, when you pick videos, they get shared with your followers and when they watch them, you get more coins. So, overall, if you keep on watching, liking, commenting & picking videos on VeeU app, you can keep on receiving coins. By the way, you can follow others as well to get more coins. Other than this, when you first register, this app will give you a few tasks each of them worth160 coins. So completing all these tasks can easily give you 800 coins. Moreover, you can upload your own videos to increase your coin rewards. Once you collect 150,000 coins, you can exchange it for a $15 PayPal cash or $15 Amazon gift card. To increase your chances of getting more coins, make sure that you use your referral link to invite others. When they join VeeU app with your referral link or code and watch videos for at least 3 minutes, you will receive 2000 coins ($0.2). After that, whatever coins they earn, the same amount of coins will be credited to your account which is the plus point of this app. Apart from this, your referral will get 5000 coins as a bonus for joining from your link. 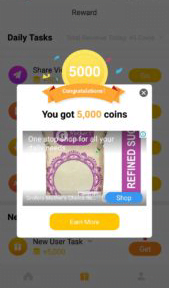 HOW TO JOIN VEEU APP TO GET 5000 COINS AS BONUS? You can join this app from here. When you click this link, you can download this app for either Android or IOS. Once, you’ve installed it, then proceed for the registration process. Make sure to include my referral code CZNE1I (the last letter is capital i) in the VeeUcode section to qualify for 5000 coins. 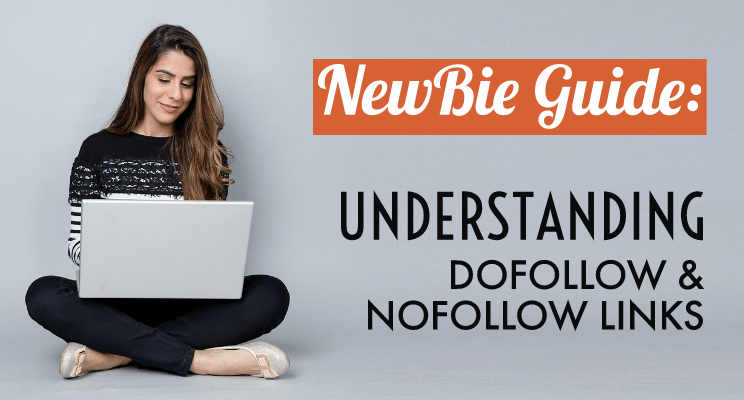 Once you are done, watch videos for at least 3 minutes and then check your “New User Tasks” section which is in the middle tab. You’ll get your bonus coins. However, if you don’t receive any coins, make sure to drop an email to this email address “[email protected]” and ask them for your bonus coins. Don’t forget to include your VeeUcode while sending them an email. You’ll get a response within 3-5 days. Here is one of their email which I received when I contacted them. 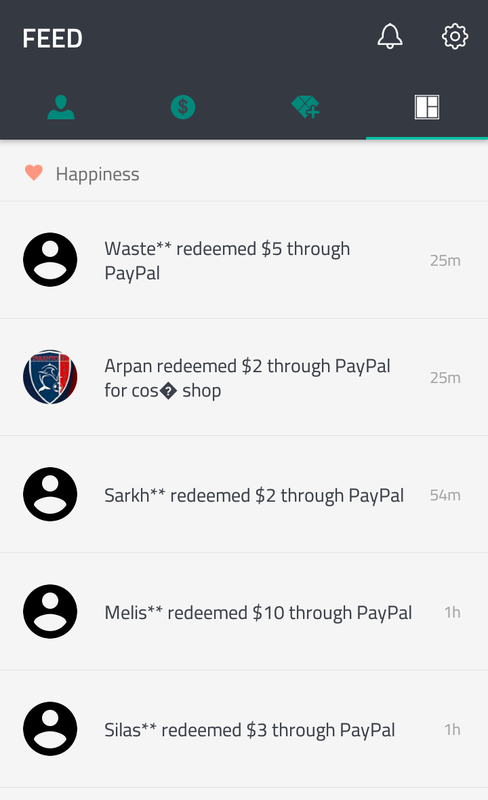 Also, here is my first payment from VeeU app which I received within 2 weeks after applying for payout. It is an app/website where you can make money just by completing offers. This app is capable of earning $60/month & more when you have enough people under you. 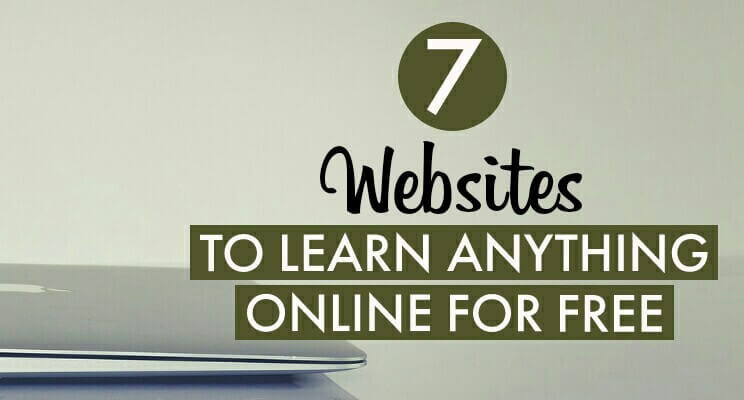 You can either use it as a website or app. But I would prefer to use the website instead of the app because it gives you more flexibility. You can use the website either on PC or mobile. Now, this site is legit as I got paid from them recently. The good thing about this website is that it pays really well. You just need to collect 3000 points to get paid. You can find all the prizes here by clicking on the “Claim Prizes” under the menu tab. If anyone joins through your referral link, then you will get 10% of their earning. Suppose they make 3000 points. Out of that, your account will be automatically credited with 300 points. In addition, I will provide you some codes through which you can make around 700 points instantly. Just go to “Use coupons” section under the menu tab and type these codes. 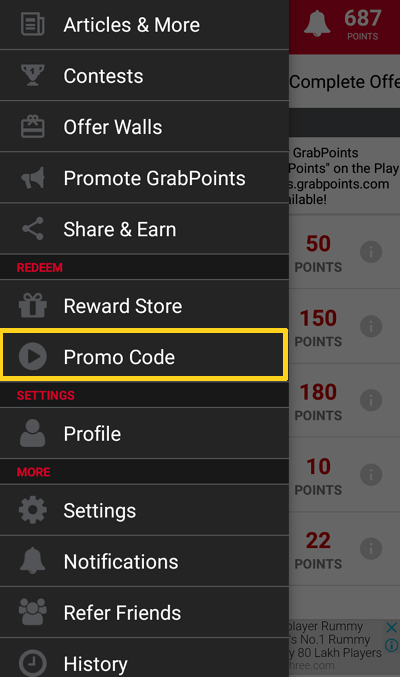 By entering these codes, you will earn around 700 points which will show up on your dashboard. Now, you just need to earn an extra 2300 points before you can cash it out your $20. Grab points provides free gift cards & PayPal cash. To earn all of this, you have to do certain tasks such as surveys, download apps, complete offers, watch videos, referring to friends etc. 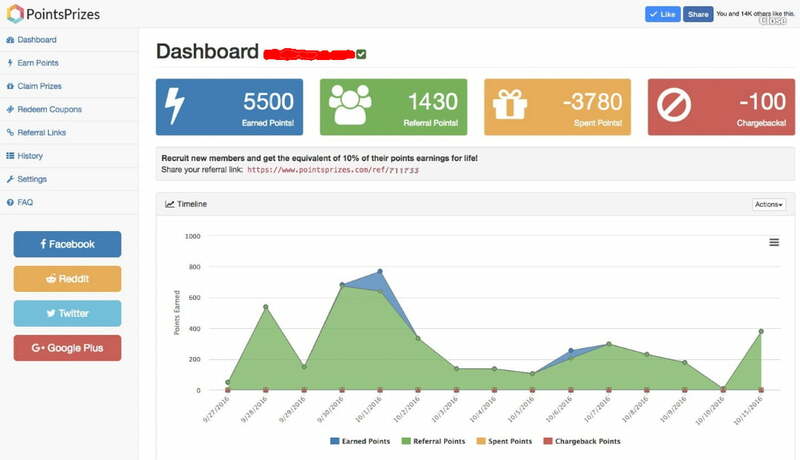 Once you have collected enough points, you can redeem them for PayPal cash, Bitcoin & other gift cards. You can also make free points by just entering codes which I will show below. Click here & enter your email ID. 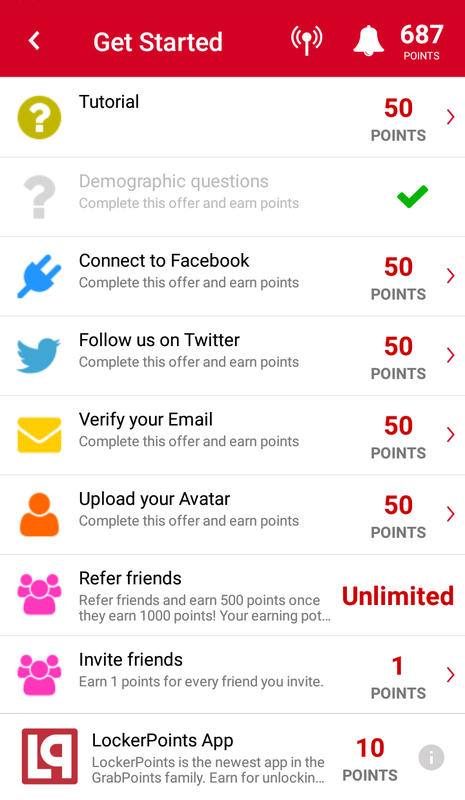 Now fill all your profile details & you will get 150 points. Now do the following task as shown below i.e linking to facebook, twitter, verify your email, upload an avatar and make extra 250 points. So, now the total is 900 points. Now go to the Promo code tab on the menu and enter the following codes. So that gives you an extra 50 points. Now, you have 950 points in total. Now complete survey, refer friends & complete offers to make extra points. You can make 800 points just by promoting it on Youtube. You need to make 1 video about GrabPoints & Lock points and share it on Youtube. 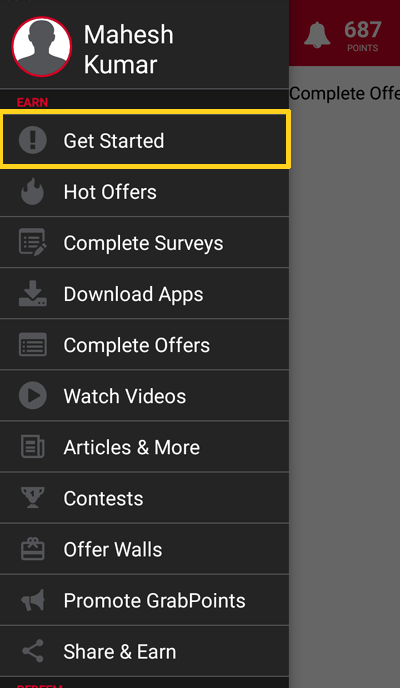 You can even promote certain apps on Facebook, Whatsapp, Twitter etc by Share & Earn Feature. If someone downloads that app from your link, you will earn some points. Refer your friends (earn 1 point each) & if your referral makes 1000 points, you will get 500 points. Now, there is a criterion for this also. If your referring person is from US, Canada, UK, you will get 500 points. European countries will get 300 points & Asian countries will get 25 points. You can easily get points just by referring people & doing offers. You can join from here. What if I told you that you can earn money just by unlocking your phone? 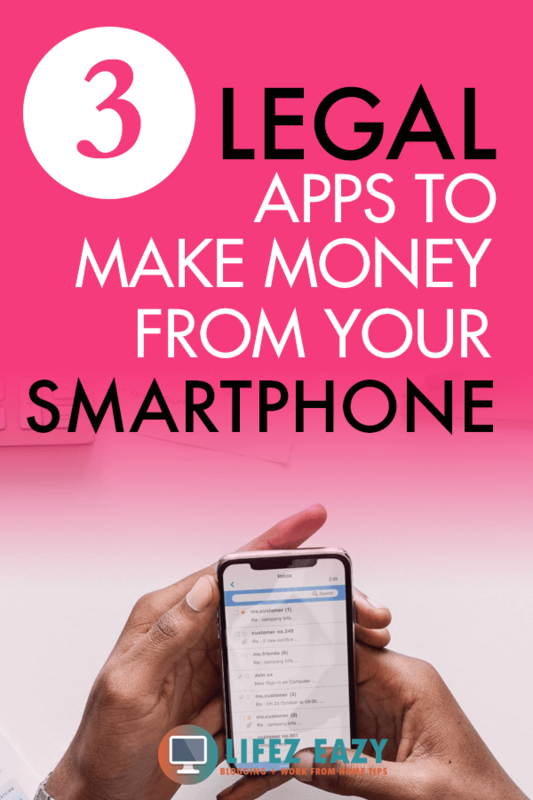 Slidejoy is considered one of the best legit money making apps that makes money in a unique way. 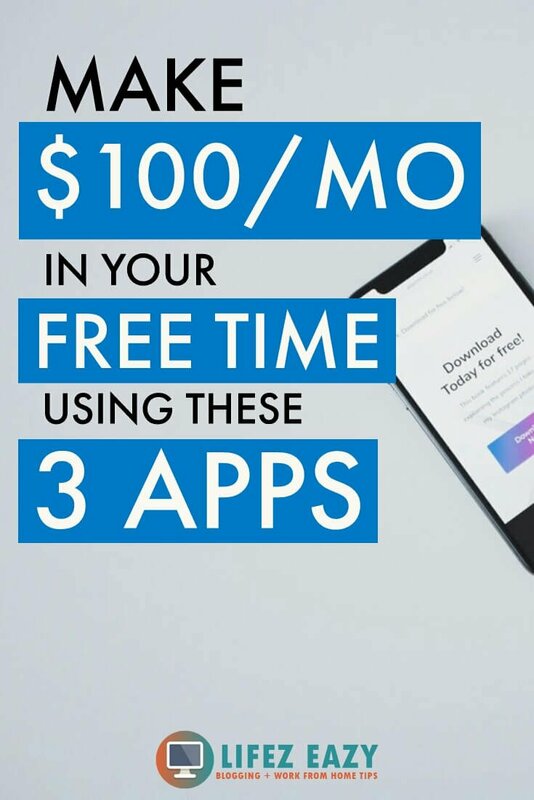 You can literally make $10/month just by unlocking your phone. No seriously. 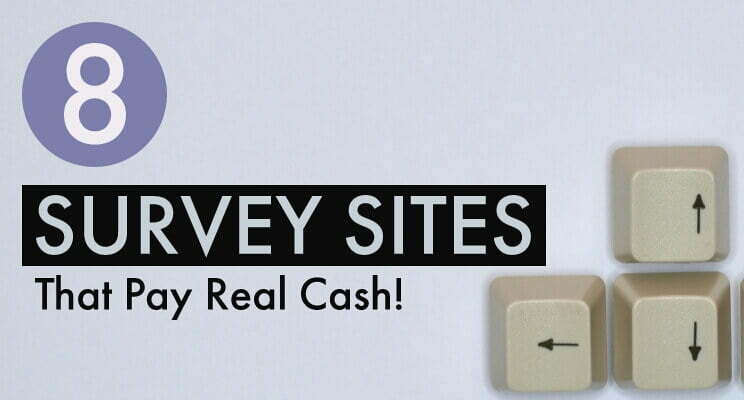 You can also increase your pay by doing surveys or any task that Slidejoy offers. Slidejoy works on your lock screen & display ads on it. You do not have to engage with the ads and use the phone normally. It doesn’t mean that you can continuously unlock the screen and can expect more carats (points). 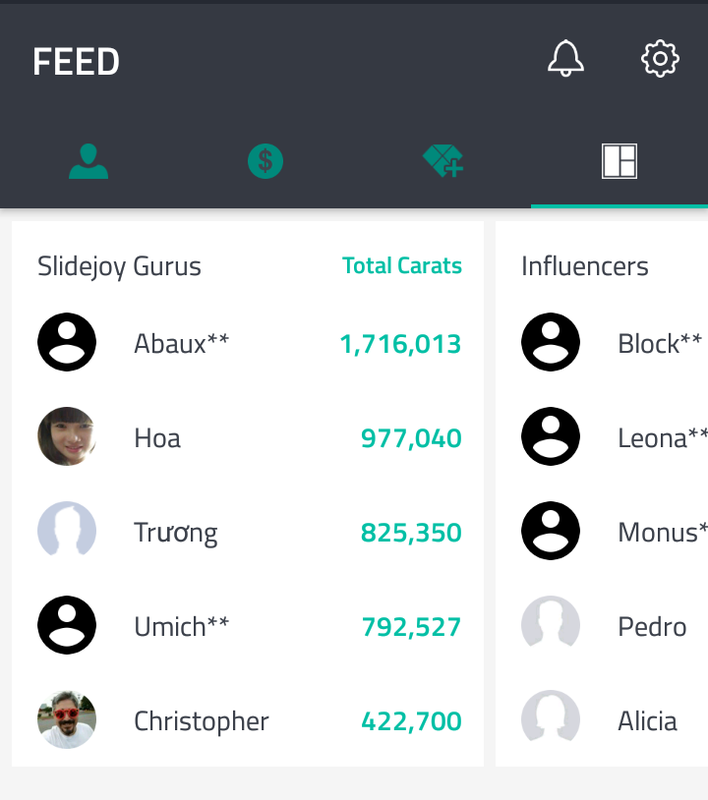 Slidejoy can detect your activity if your unlocking abnormally and will give you fewer carats. So, I advise you to use it normally as you usually do. This app gives you 2 ways to unlock the screen. Swiping right will take you to the home screen. Swiping left will let you engage with the ad. You can also swipe up & down. Swiping up will take you to all trending news. Swiping down will take you to notification bar of Slidejoy. Carats you earn on a particular day will appear in the app on the next day at 12 pm EST (9:30 pm Indian time). You need at least 2000 carats to cash it out. You can either opt for Paypal cash, gift cards or Topup. It also shows people who are currently cashing out. Along with this, you can also play games & do surveys to earn more carats. So, it is great side money for literally doing nothing. 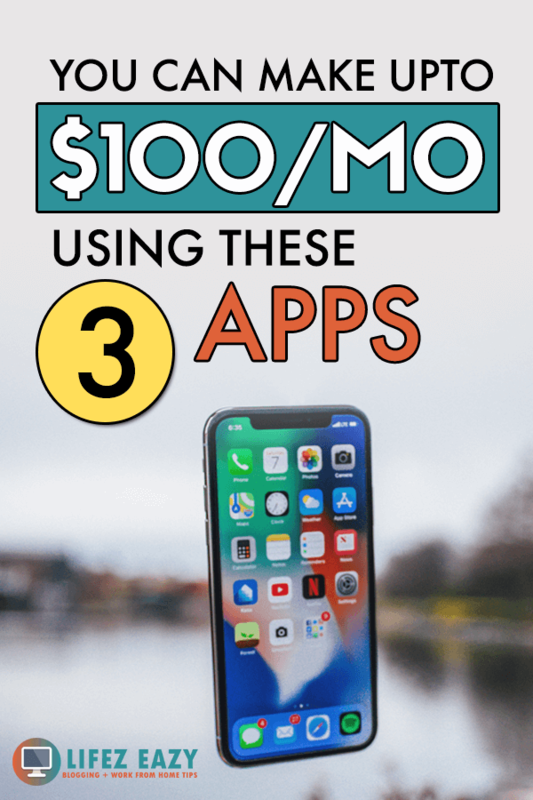 So, these are my 4 legit money making apps that you can use to make some extra cash. If you are consistent with it, you can make an extra $100/month which is quite good as a pocket money. Besides this, if you really want to make some good income. 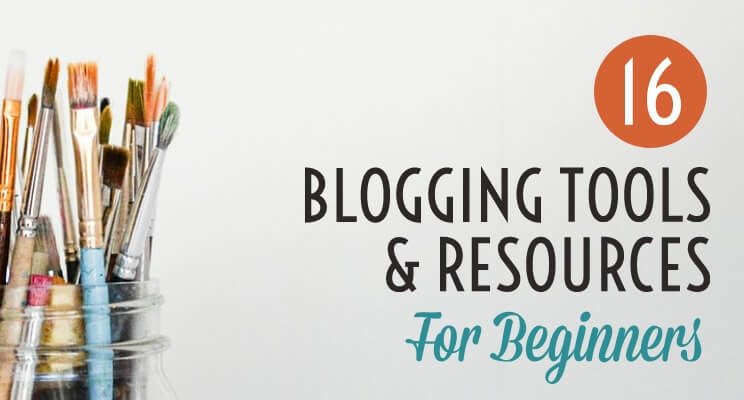 I would suggest you to start blogging because it is by far the best method to make money online. 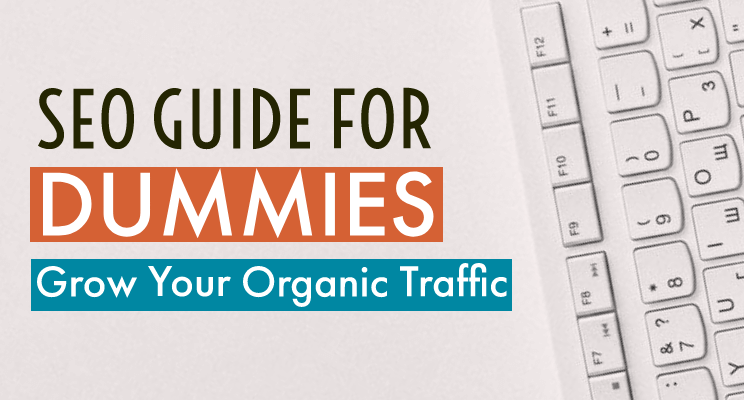 If you like the information here, then don’t forget to share this article. Thanks for reading. Cheers. 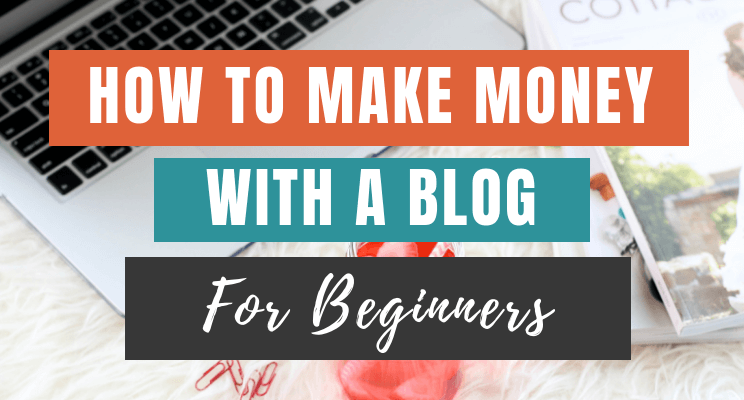 I always tried affiliate marketing to make money. But look like these apps are good. Thank you for sharing this awesome information. 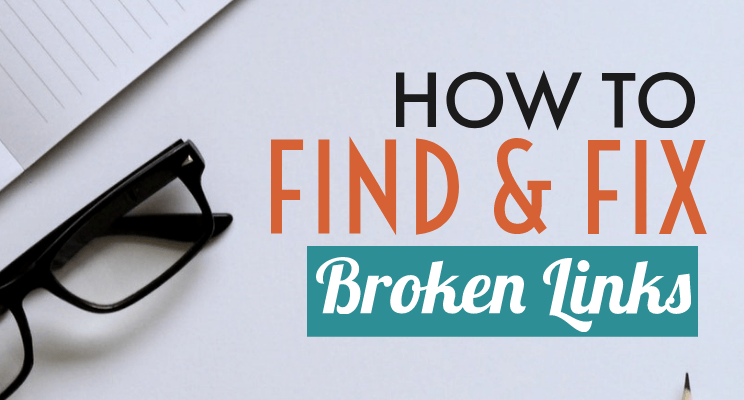 Thanks for the sharing this awesome article with us. 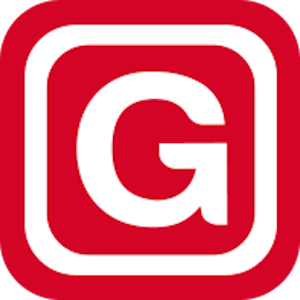 GrabPoints is actually a legit website and I started using it a few weeks ago. 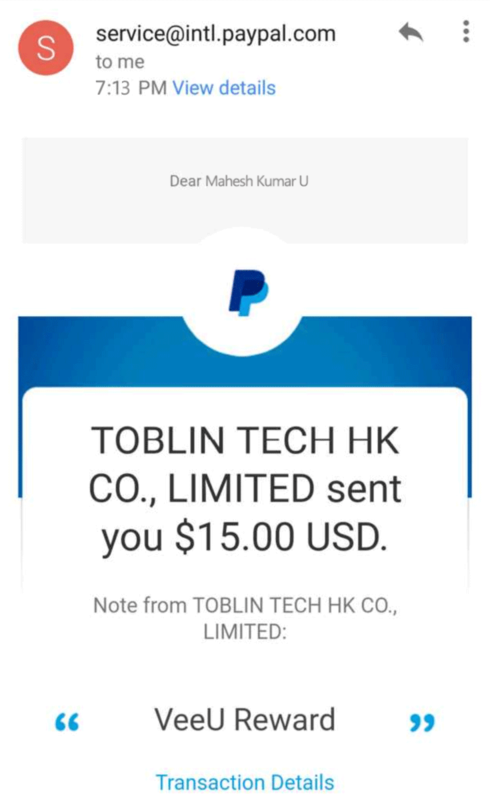 Today I got paid by them and it was so easy to earn few bucks by spending a few minutes/day.